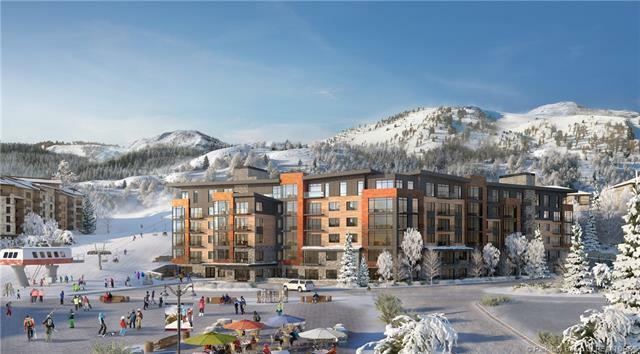 Lift is an intimate collection of ski-in, ski out residences adjacent to the Sunrise chairlift and in the heart of the expanded pedestrian neighborhood of new shops, restaurants, and gathering places in Canyons Village. 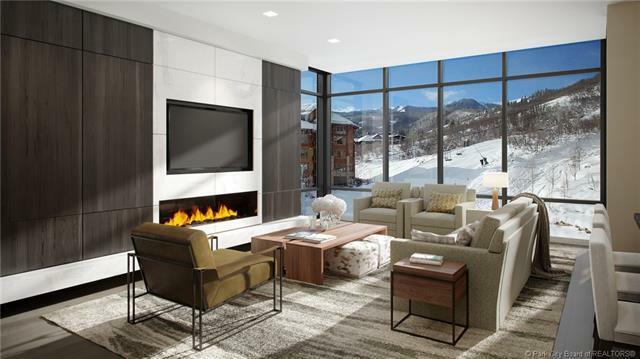 Featuring a one-of-a-kind pool deck overlooking the Retreat ski-home trail, these mountain modern homes offer generous floor plans with open-concept design, large contemporary windows, and fireplace feature walls. An elevated residential experience, Lift is offered fully furnished and designed to make moving-in seamless and hassle free. Reverse engineered for experience first arriving off mountain, youll come home to a world of comfort. 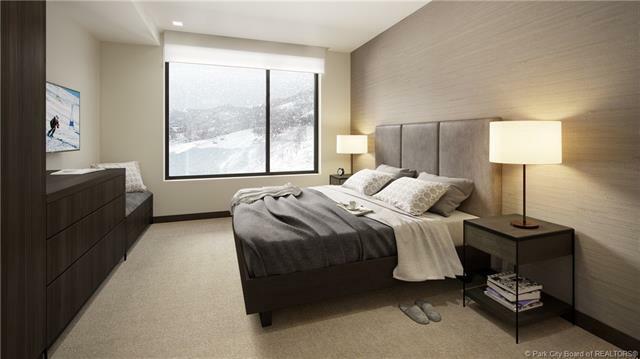 Amenities include an expansive pool deck , two hot tubs, firepit, cabanas, grilling area, a club room with a large TVs, pool table, kid and teens room, a fitness center with steam room, and owner gear lockers right off the ski trail. 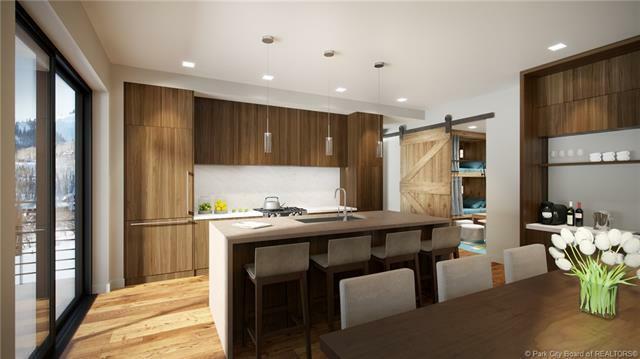 With its modern design character and innovative amenities, Lift is an amazing place to call home.